The 80's synth pop stars Book of Love are set to release a compilation 'The Sire Years 1985-1993 in the second half of January. Note for Note Music has been licensed for this compilation and has been produced in conjunction with the band. 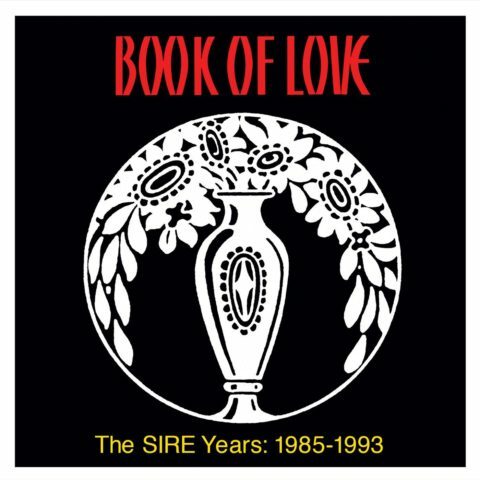 To support this new release, Book of Love is also embarking on a 2018 The Sire Years Tour in which the band will visit cities across the U.S., Mexico, and Canada. The Sire Years 1985-1993 is released on 19 January 2018.